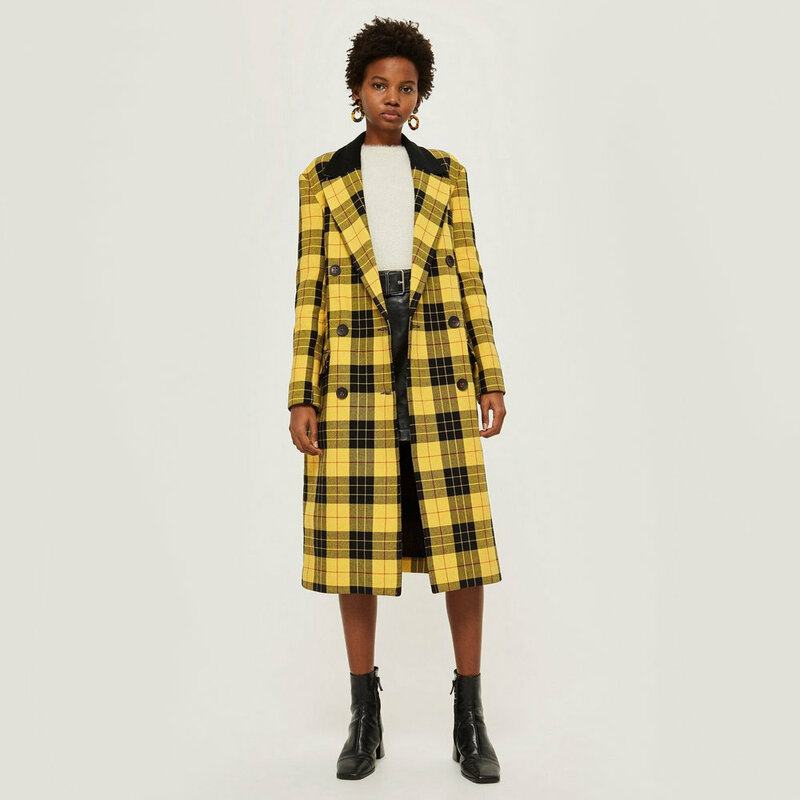 Embrace this season’s top trend with a bold tartan coat, easy to dress up for Christmas parties or dress down with a chunky knit and oversized scarf. Go down the classic route with dark green, navy and red hues, or opt for something a little more contemporary with bright yellow shades. You could even channel Cher Horowitz in a Clueless-esque powder pink plaid number - pair with a polo neck jumper and pinafore for a ‘90s throwback that’s bang on trend.